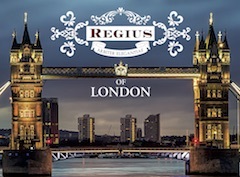 The Regius of London Claro Especial Exclusivo U.S.A. line is the latest line by Regius Cigars that will be exclusively available in the United States. 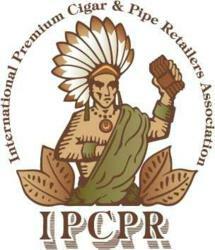 Regius Cigars is a company based in the United Kingdom and is owned by Akhil Kapacee. A little over two years ago, the company expanded into the United States market. 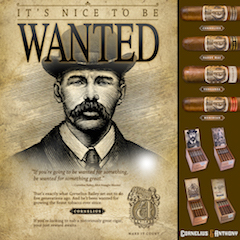 Continuing his expansion strategy Kapacee has now introduced two lines of cigars targeted specifically for the American consumers. 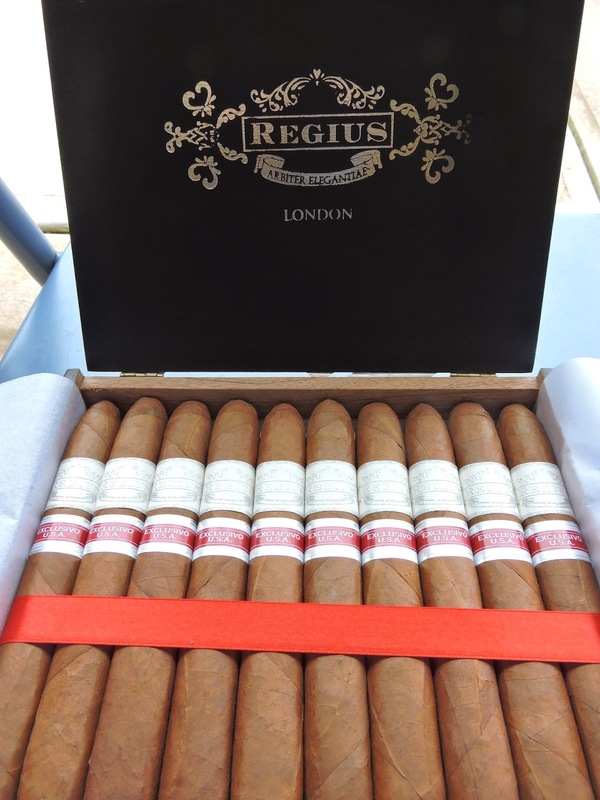 The first line, the Regius Exclusivo U.S.A. (sometimes called “Red Label”) was launched earlier this year. This has now been followed up by the Regius Claro Especial Exclusivo U.S.A. – featuring a different blend from “Red Label”. 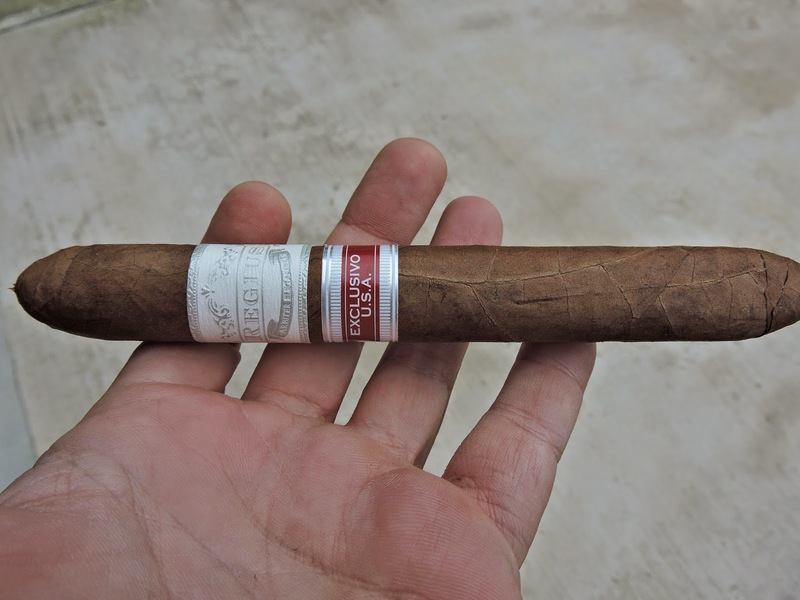 Today we take a look at this cigar in the Pressed Perfecto format. 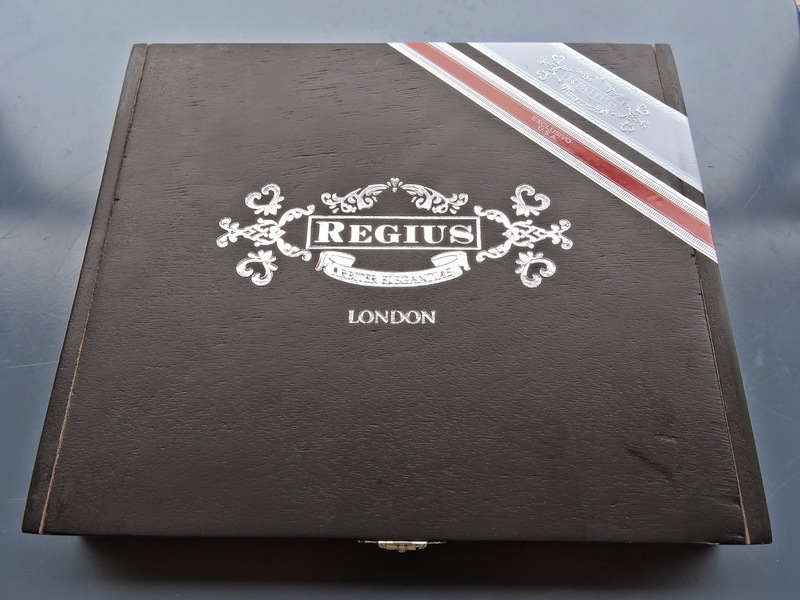 I have found Regius’ portfolio to be some of the most impressive cigars to hit the American market in recent years. The Regius Claro Especial Exclusivo U.S.A. does not disappoint as this is another home run for Kapacee and his company. 2014 has proven to be a very busy year for Kapacee and his company. 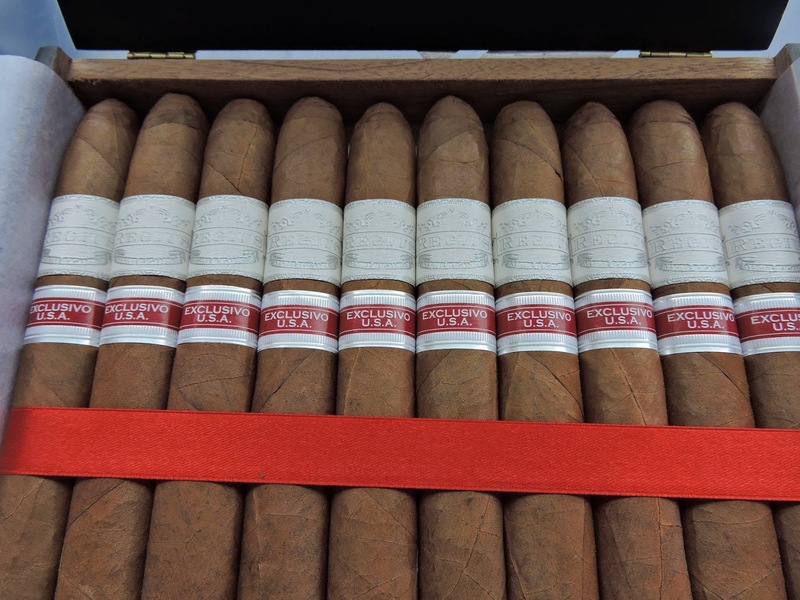 In addition to introducing the two Exclusivo U.S.A. lines, the company has expanded the Regius Cigars Seleccion Orchant line and has also collaborated with That Cigar Place in Houston, Texas to release a maduro called the Regius Damaris. The Regius Claro Especial Exclusivo U.S.A will be officially be launched on September 25th at Casa de Montecristo just outside of Chicago, Illinois. This is the same place where the red label Regius Exclusivo U.S.A was launched. 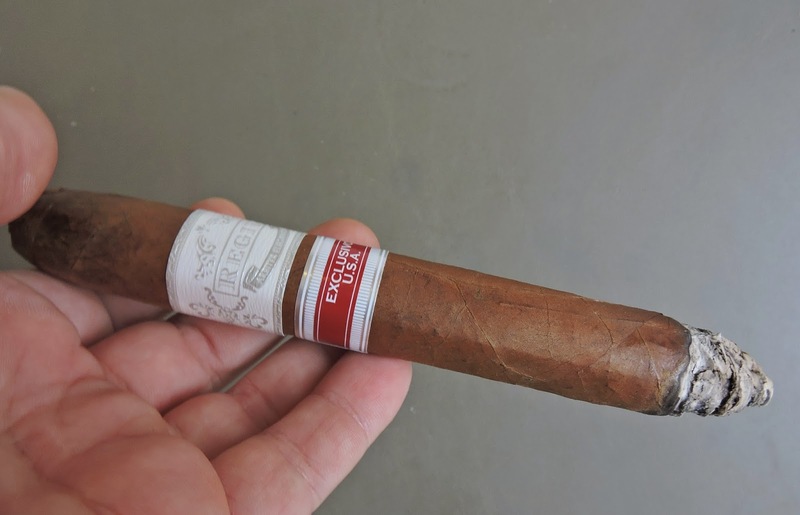 Without further ado, lets take a closer look at the Regius Claro Especial Exclusivo U.S.A in the Pressed Perfecto and see what this cigar brings to the table. Last week, we reported the initial details around this release. The Regius Claro Especial Exclusivo U.S.A is a Nicaraguan puro. The plan with this cigar was to put less emphasis on the wrapper and more emphasis on the binder and filler. To compensate for this, Kapacee opted to place a double binder on this cigar. There are four sizes that have nee launched. 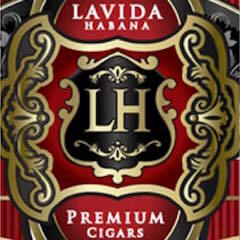 Each of the sizes are available in ten count boxes with the exception of the Lancero Extra which is in a 15 count box. 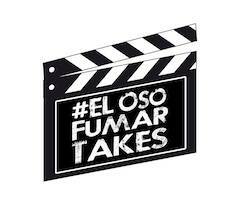 There are also plans to add a Toro and Robusto to the line down the road. Regius Claro Especial Exclusivo U.S.A. 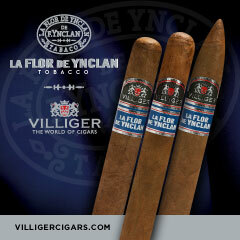 The Regius Claro Especial Exclusivo U.S.A. Pressed Perfecto features a cinnamon-colored wrapper. The surface of the wrapper does not have much in the way of oil. There are some thin visible wrapper seams and thin visible wrapper veins. The box-press itself is well packed, but not overly packed. 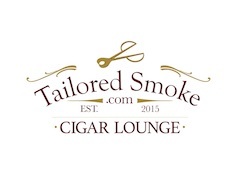 The cigar has a sharper taper on the footer end converging to a closed foot. The cap has a more rounded taper. There are two bands on the Claro Especial line. The primary band is a white and silver colored version of the band found on many other Regius lines. The background color of the band is white. On the center of the band is the text “REGIUS” in resolver font. There is a white and silver crown above the text. Below the text is a silver ribbon with the text “ARBITER ELEGANTE in white font. The remainder of he band has silver trim and adornments. The secondary band is red, white, and silver. The center of the band has a thick red stripe with the text “EXCLUSIVO U.S.A” in white font. The red stripe has white pin-striping across the top and bottom. There is a white and silver stripe above and below the red stripe. There secondary band also has silver trim across the top and bottom. Prior to lighting my Regius Claro Especial Exclusivo U.S.A Pressed Perfecto, I opted for a straight cut into the cap about halfway through the taper. Once the cap was removed, I moved on to the pre-light draw. Despite the closed foot, I still derived some really good flavors on the dry draw. I detected wood and a light fruit note. At the same time I did not detect much in the way of spice. While it was a simple dry draw, it was a good one. I also made a decision to not cut the footer before lighting my perfecto. Once it was lit, I was ready to see what the smoking phase would deliver. The start to the Regius Claro Especial Exclusivo U.S.A Pressed Perfecto provided a mix of cream, mixed fruit flavor and a very subtle pepper note. The early stages did not produce much in the way of spice on the tongue and the retro-hale. As the Claro Especial moved on past the tapered section.The cream and mixed fruit notes started to increase in intensity. There was also a slight spice increase on the tongue and retro-hale as black pepper notes surfaced. Moving through the first third, the cream and sweetness alternated as to which note was (or at times both) in the forefront. Meanwhile, the black pepper notes continued to slowly increase. By the midway point, the black pepper was very close to moving into the forefront. Despite the increase, the spice was not overwhelming. In the second half, the cream and fruit flavors continued to alternate, but now the fruit flavor had the slight edge. Later in the second third, the fruit sweetness started to morph toward a natural tobacco sweetness. The pepper remained a very close secondary note. Meanwhile the cream had diminished into the background. The last third was a mixture of sweetness and spice, but now it was more skewed toward the natural tobacco sweetness and black pepper. This is the way the Claro Especial Pressed Perfecto came to a close. The resulting nub was firm to the touch and cool in temperature. The burn line of the Claro Especial Pressed Perfecto remained relatively straight throughout the smoking experience. The burn line was a little more jagged during the tapered section, but got much sharper with a few touch-ups once it made its way to the main body. The salt and pepper-colored ash was slightly loose on the burn through the tapered section, but it too got firmer as the cigar burned through the man body. The burn rate and burn temperature were ideal. This draw was on the open side, but it was not a loose draw by any means. This was a low maintenance cigar to derive flavor from. The cigar also produced an ample amount of smoke. From a strength perspective, the Regius Claro Especial Exclusivo U.S.A. Pressed Perfecto started out on the low end of medium. There was a gradual increase of strength and by the last third there was just enough strength to push it to medium to full. While the strength increased, the cigar never became a nicotine bomb. As for the flavors, they too underwent a gradual progression. 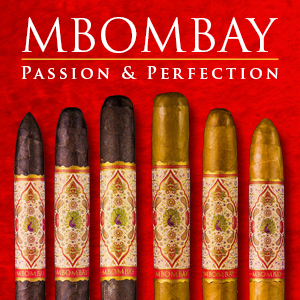 The early stages of the cigar delivered medium-bodied notes. By about the mid-point of the Claro Especial Pressed Perfecto the flavors had crossed into the medium to full-bodied range. The gradual increase in body continued and by the last third, the Claro Especial Pressed Perfecto was in the full-bodied range. The increased intensity of the retro-hale played a key role in the increase in the body. As for strength versus body, I gave the edge to the body. 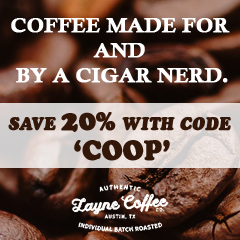 In a lot of ways, when I hear manufacturers say “I am going to make a cigar with flavor” it becomes a bit cliche and many times does not live up to that promise. In the case of the Regius Claro Especial Exclusivo U.S.A. Pressed Perfecto, this is an absolute textbook case study of a cigar living up to that promise. 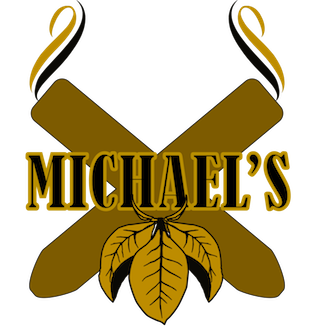 This cigar is going to deliver plenty of flavor. 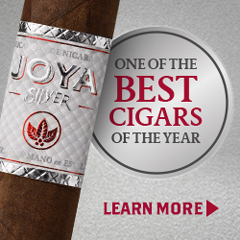 There is a nice sweetness and smoothness to this cigar. No doubt, the goal of using the double binder to achieve the flavor worked well here. One thing that has become a staple of Kapacee’s lines at Regius is that each size delivers its own nuances and character. From a preliminary smoke of a couple of the vitolas, I can tell you this is still the case and we will cover more in upcoming reviews. Another important point is that this cigar was ready for prime time. This isn’t a cigar you will have to put away and age. I’m still curious to see what age does to this cigar, but if its anything like some of Kapacee’s other lines, it will be a positive. The Regius Claro Especial Exclusivo U.S.A. Pressed Perfecto is the perfect cigar for the novice or experienced cigar enthusiast. 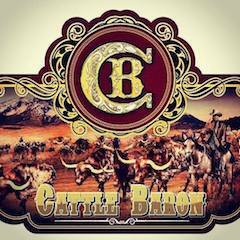 It is a cigar that can be enjoyed any time of day. As for myself, I really enjoyed this cigar and this is a box-worthy cigar in my book.